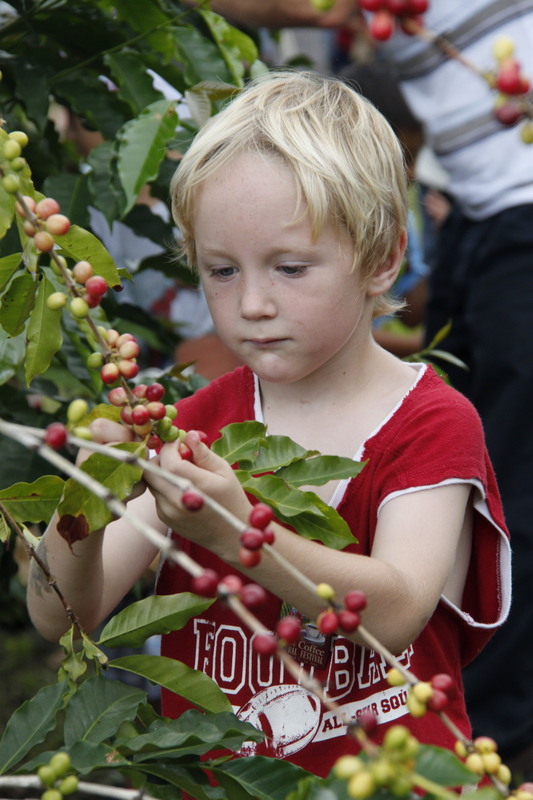 Home/Others/Health & Nutrition/Why Most Expensive Coffee Taken from Animal Source?! 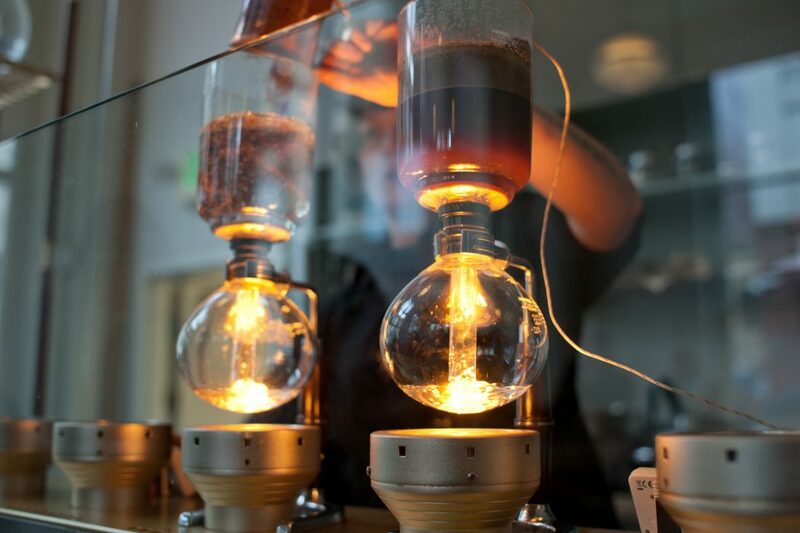 We present to you the most expensive coffee types and tools in the world. 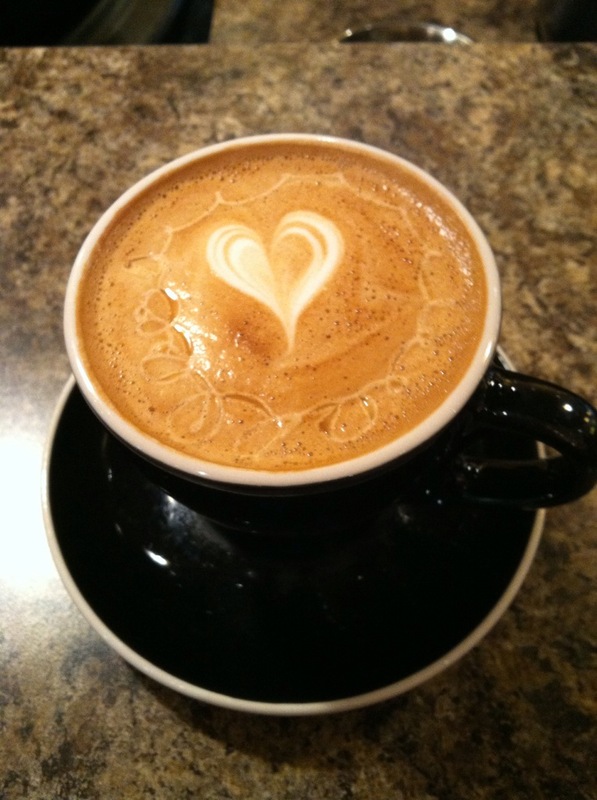 There are many people who like drinking coffee in the morning or at any other time in their homes, cafes or offices. 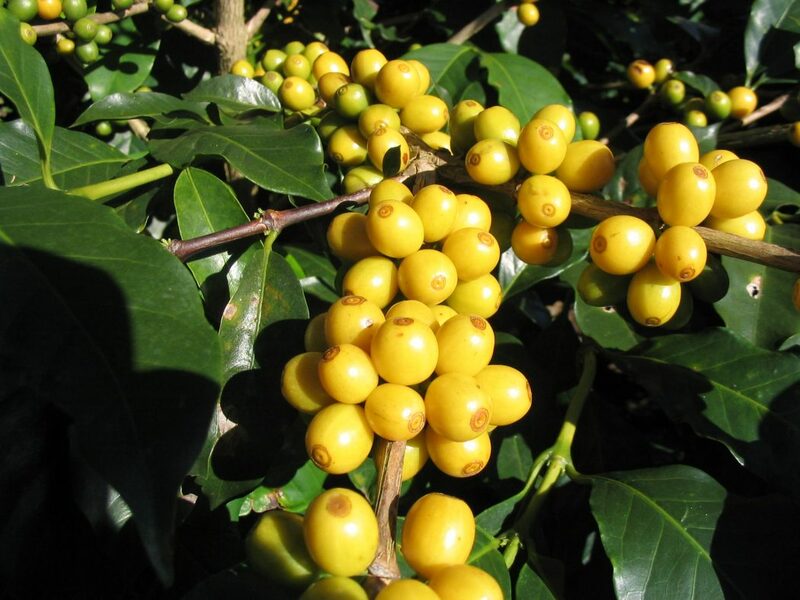 They do not drink coffee as just a drink, but they enjoy its smell and taste. 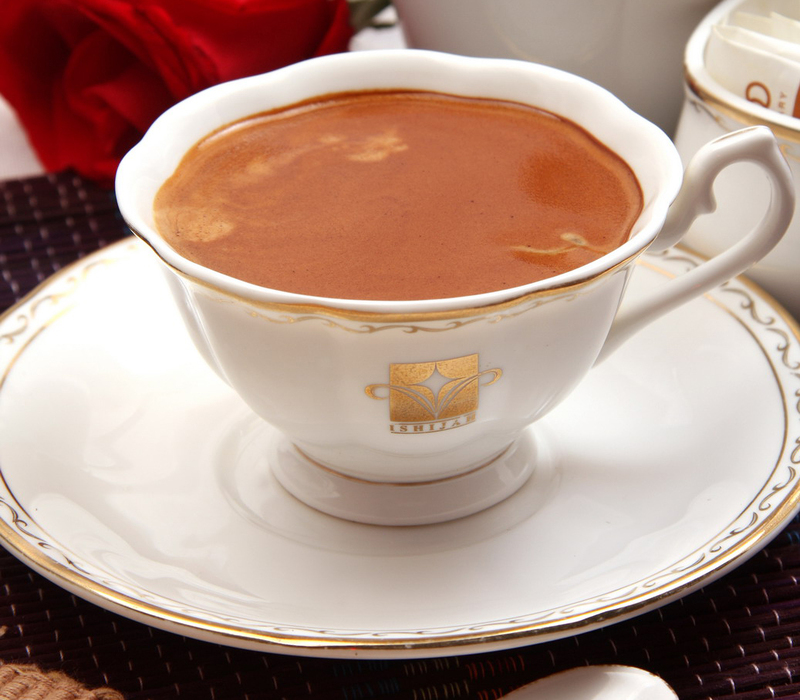 They can not let one day pass without drinking at least one cup of coffee. 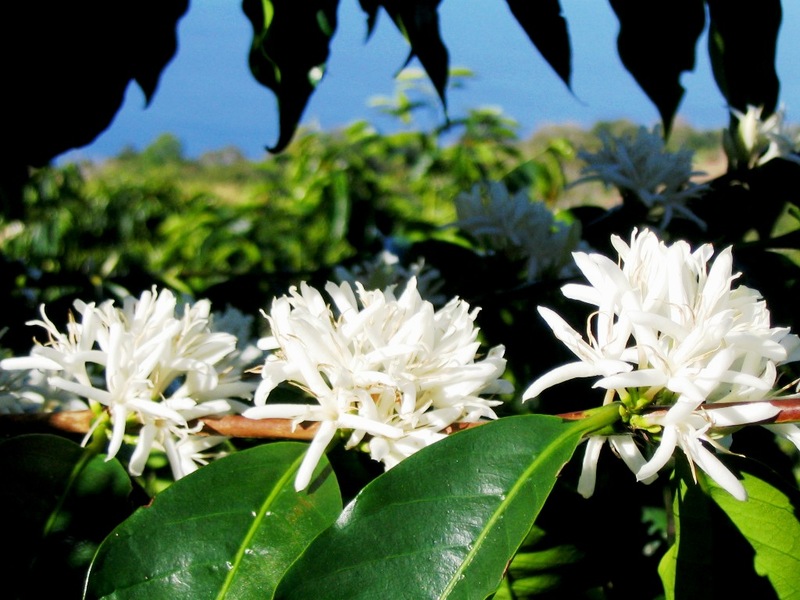 There are many types of coffee that differ in their smell and taste. 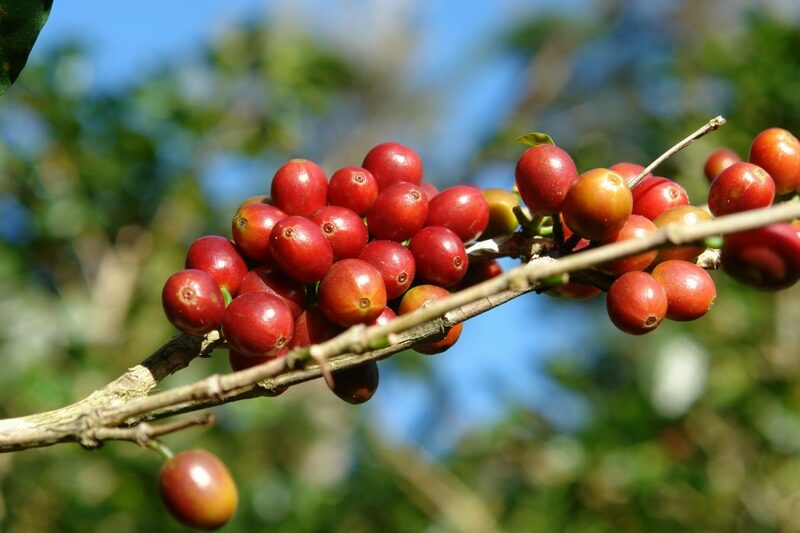 For those who adore drinking coffee and want to know more about the types of coffee around the world, we present to you 11 of the most expensive and tasty types of coffee that exist in our world. 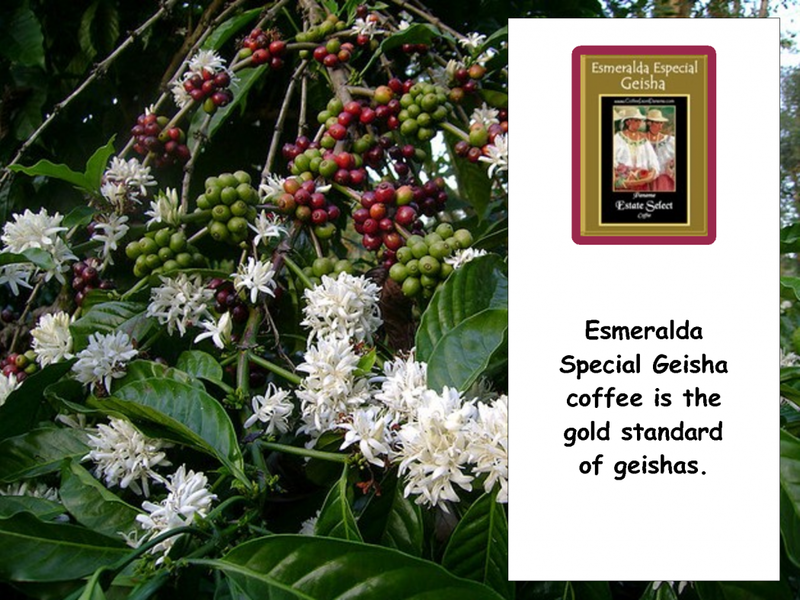 You may be stunned by the prices and the way by which coffee is prepared or harvested. 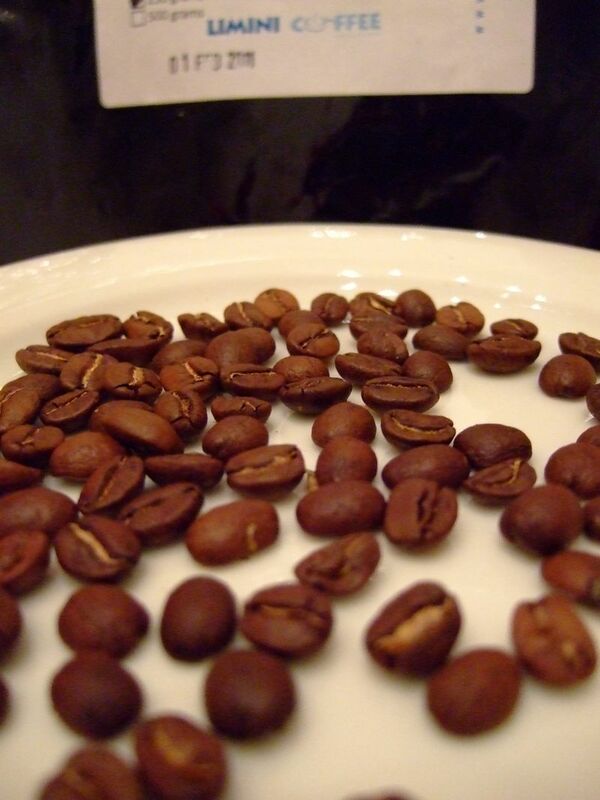 1- Black Ivory : It is the most expensive type of coffee in the world that you can drink. 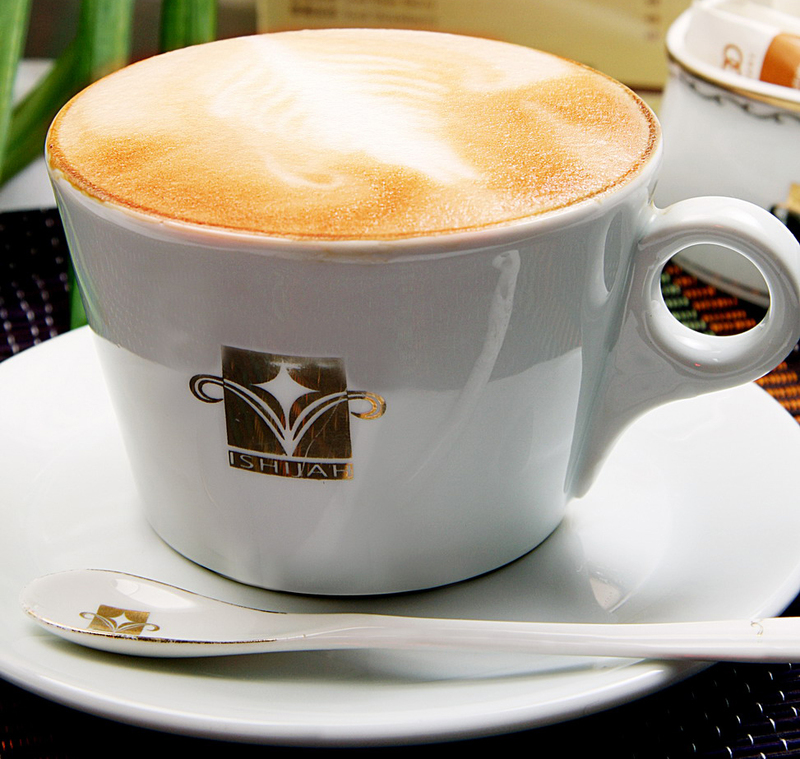 It comes from Maldives properties in Anantara Resorts or from Anantara’s Golden Triangle property in Thailand. 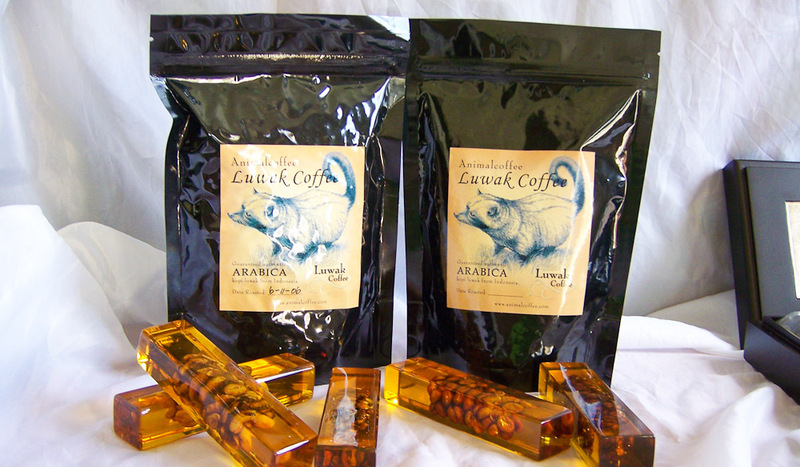 Only one kilogram of this coffee costs $1,100. 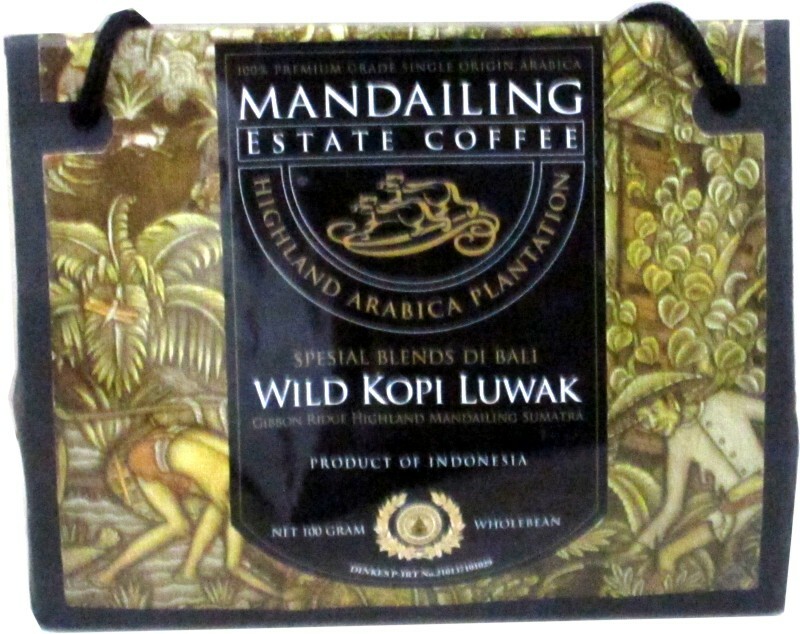 The strangest thing that may be unbelievable for some people about this type of coffee is that its beans are harvested from elephants manure. 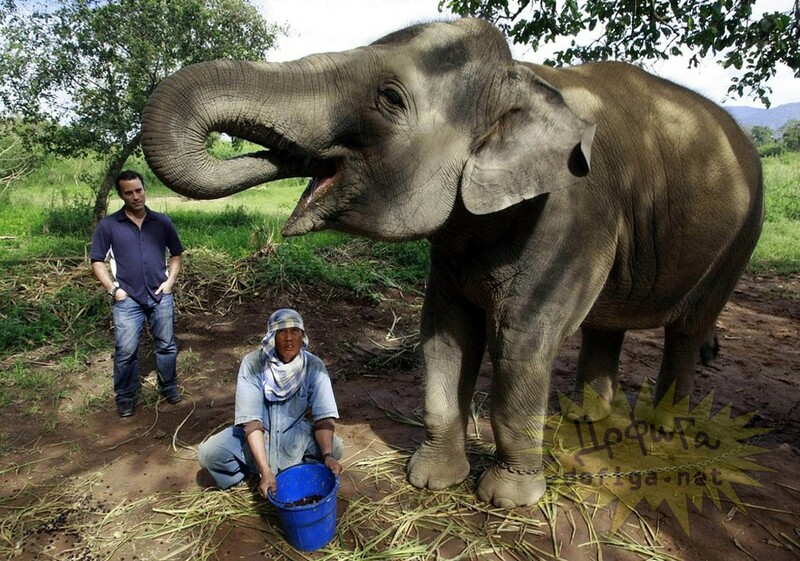 When the coffee beans are eaten by elephants, they pass through their intestines to be affected by digestive enzymes which decrease the amount of Caffeine and protein in the coffee beans to be lower than the traditional amount in the ordinary coffee beans. 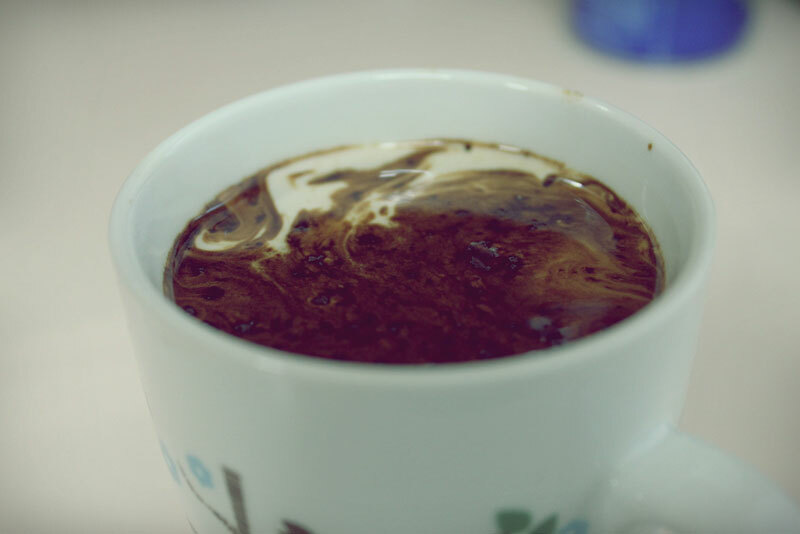 It may be disgusting for some people, but what you do not know is that this process makes the coffee the best in every thing, in its contents, taste which is very delicious and the smell which is fascinating. 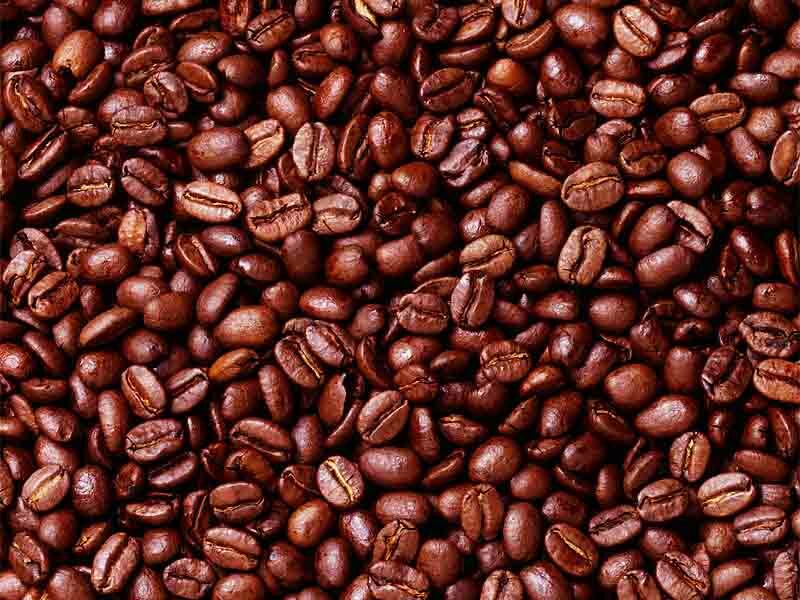 In addition to all of that, you will find that the coffee is less bitter because of the small amount of protein. 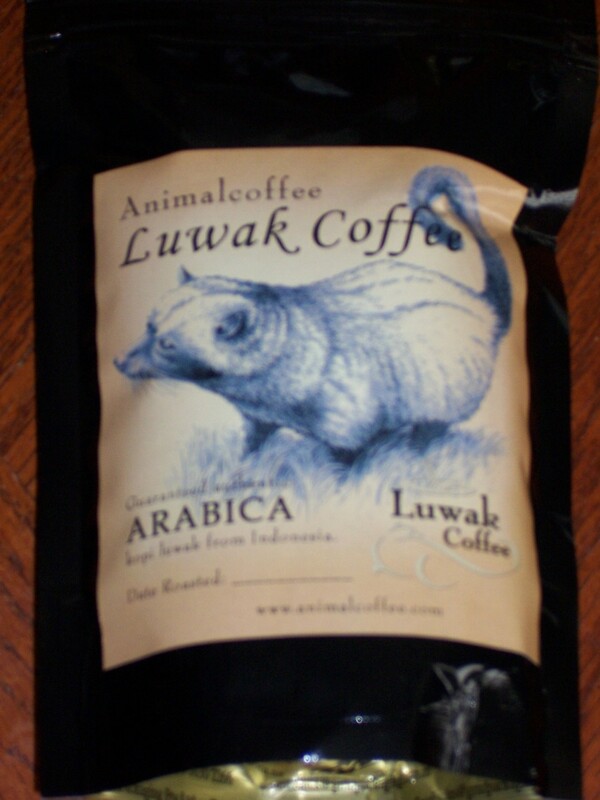 2- Kopi Luwak : It comes from Indonesia. 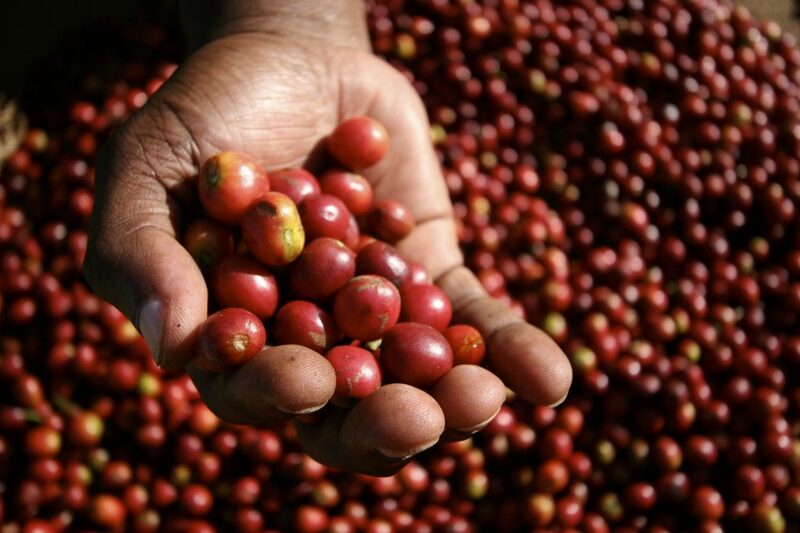 One pound of this type of coffee costs $160. 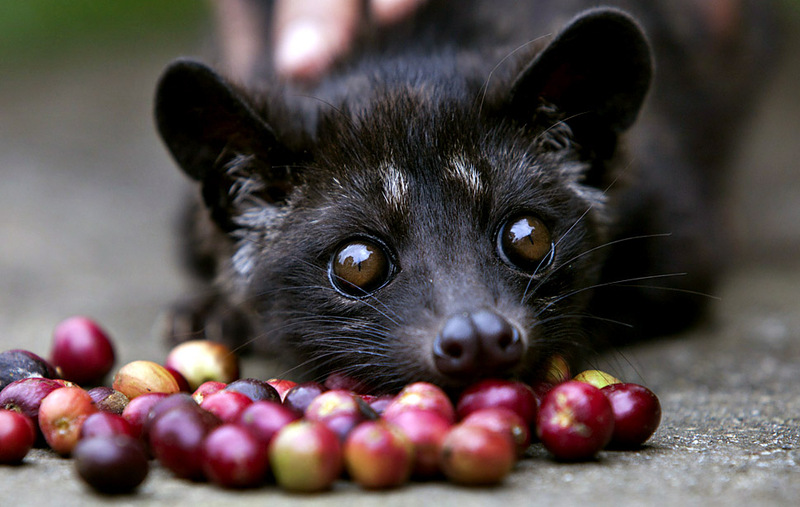 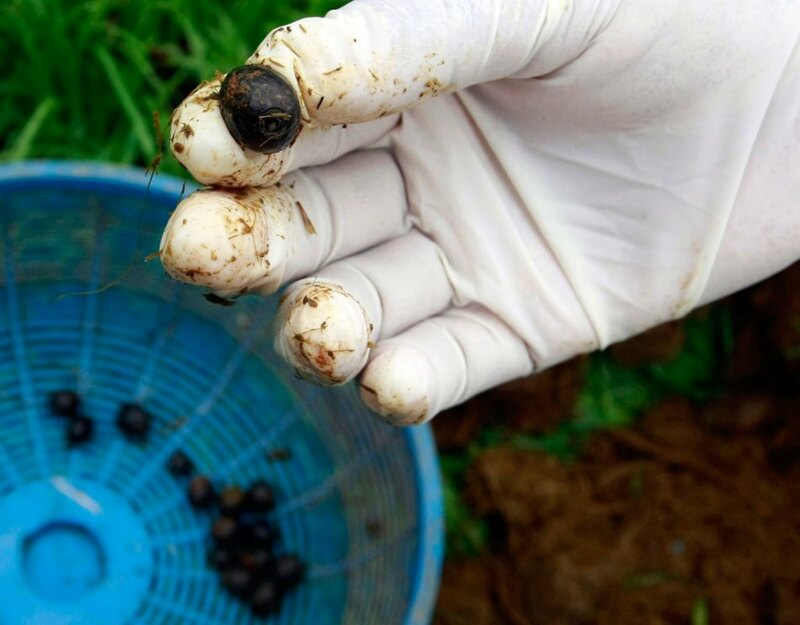 Like the previous type, Kopi Luwak beans are harvested from the excrement of an animal that is called Asian palm civet which looks like a cat. 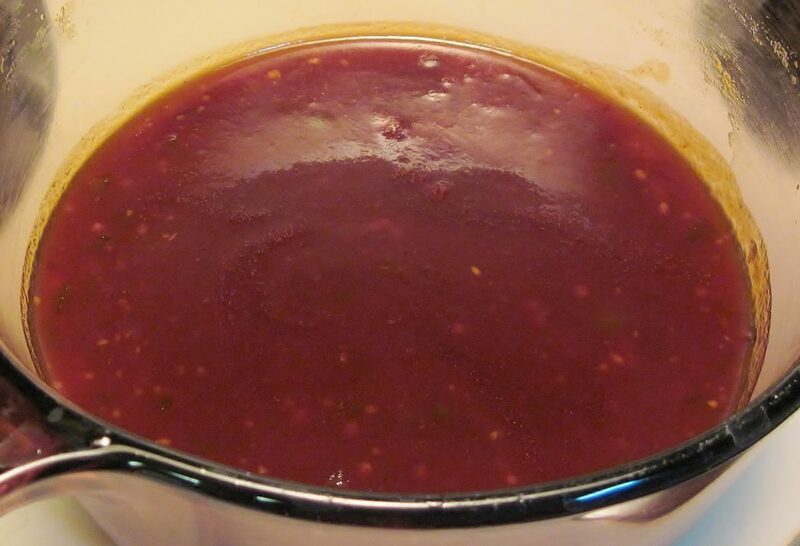 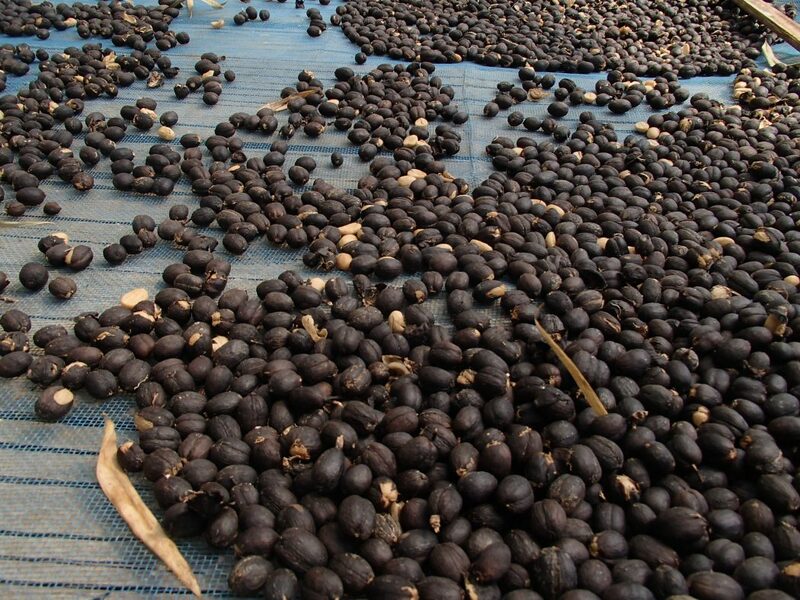 The animal eats the outer layer of the beans and the beans themselves comes out without being changed in their shape. 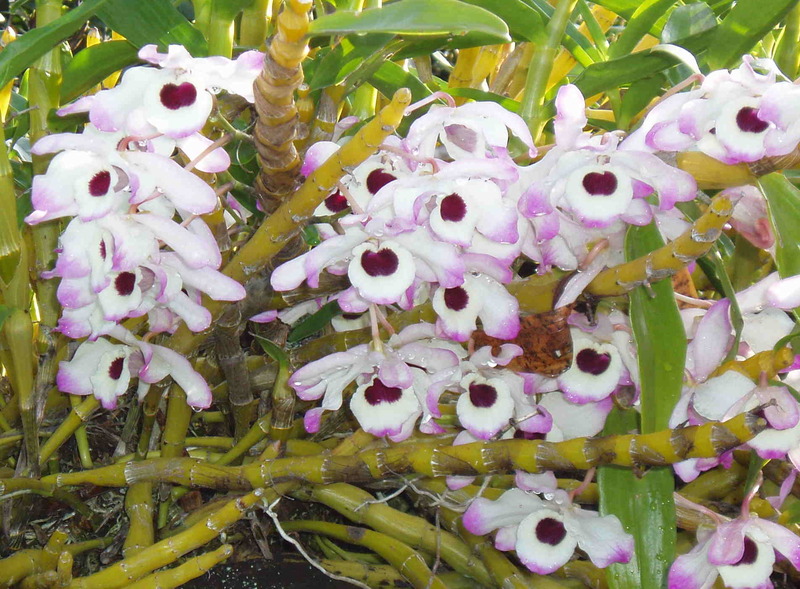 They have a special and unique flavor and smell that is attractive. 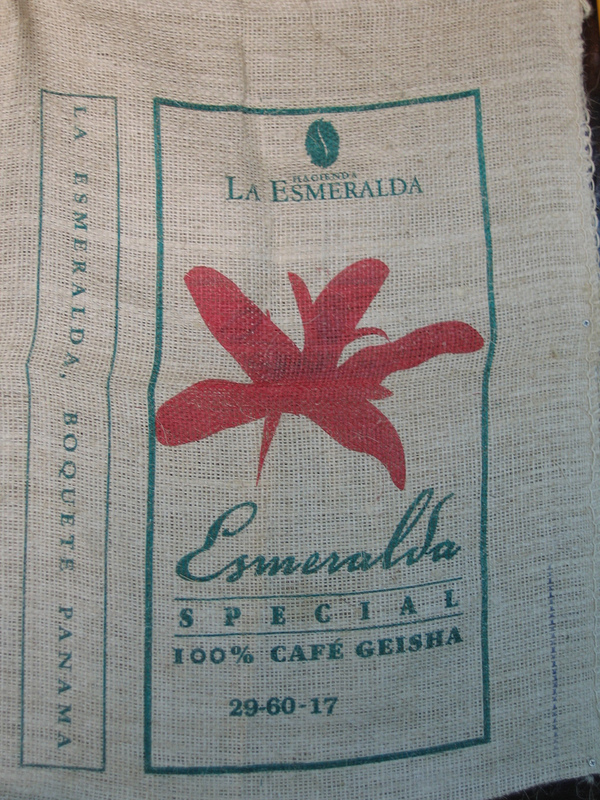 3- Hacienda La Esmeralda Geisha: It comes from Panama. 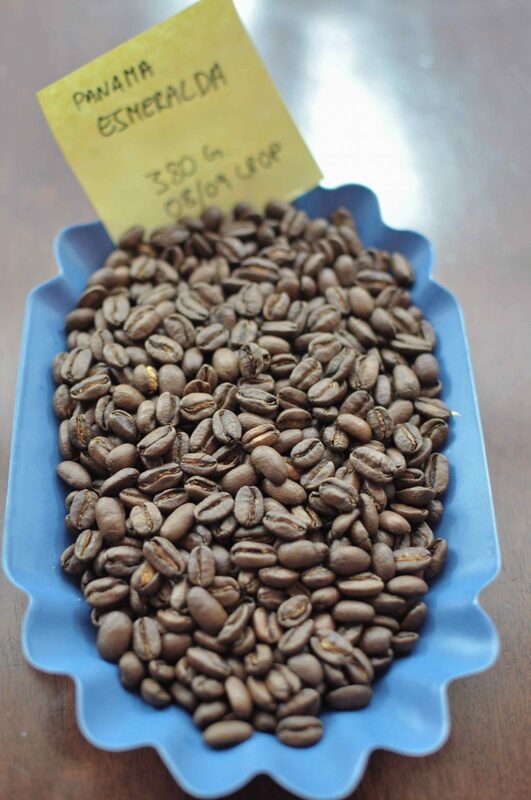 One pound of these coffee beans costs $50 before being roasted and $110 for the roasted coffee. 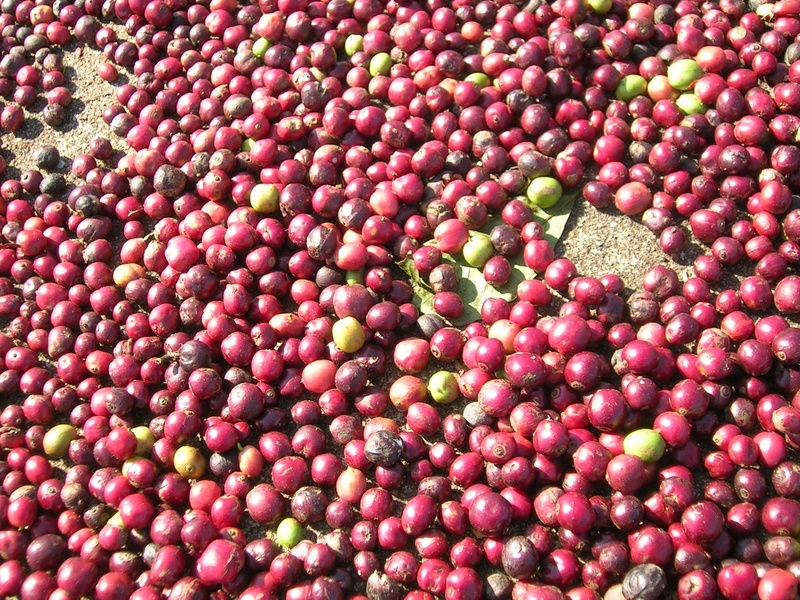 What is special about this type of coffee is that it grows near guava trees which give it an attractive and unique smell and taste. 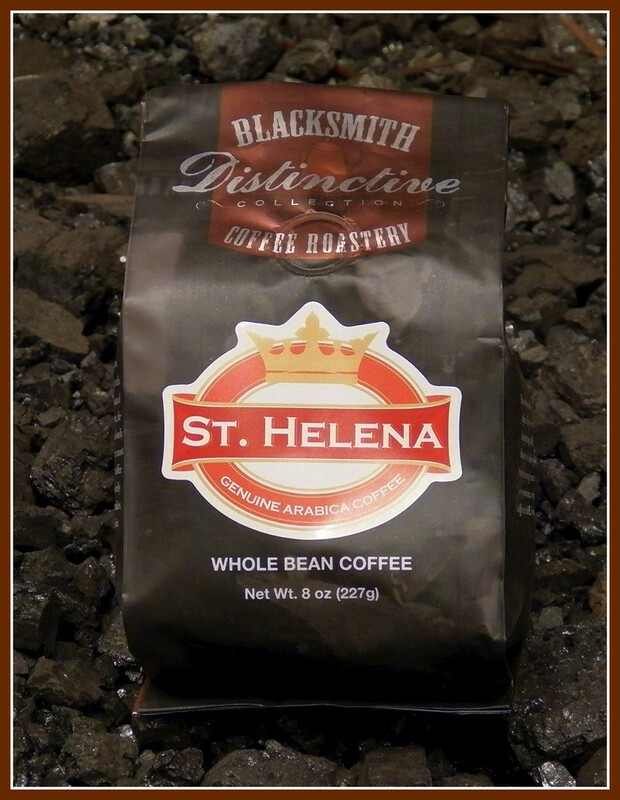 4- St. Helena coffee : It comes from the Island of St. Helena. 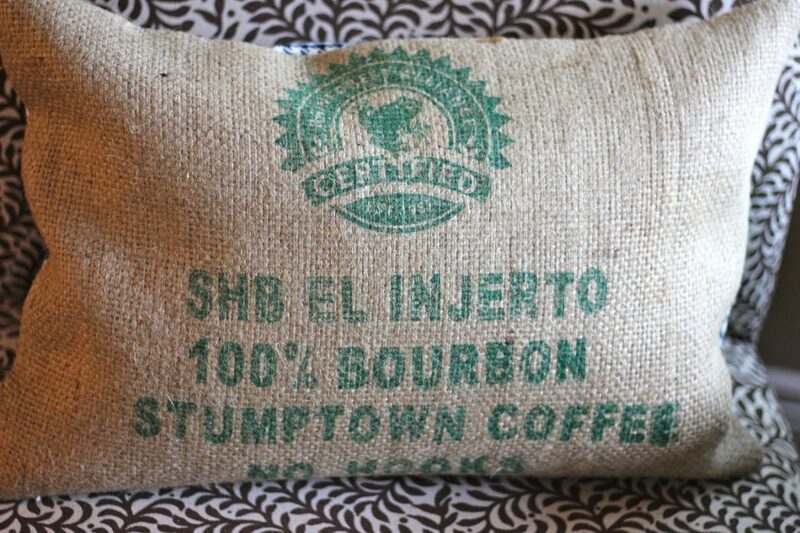 One pound of this coffee costs$79. 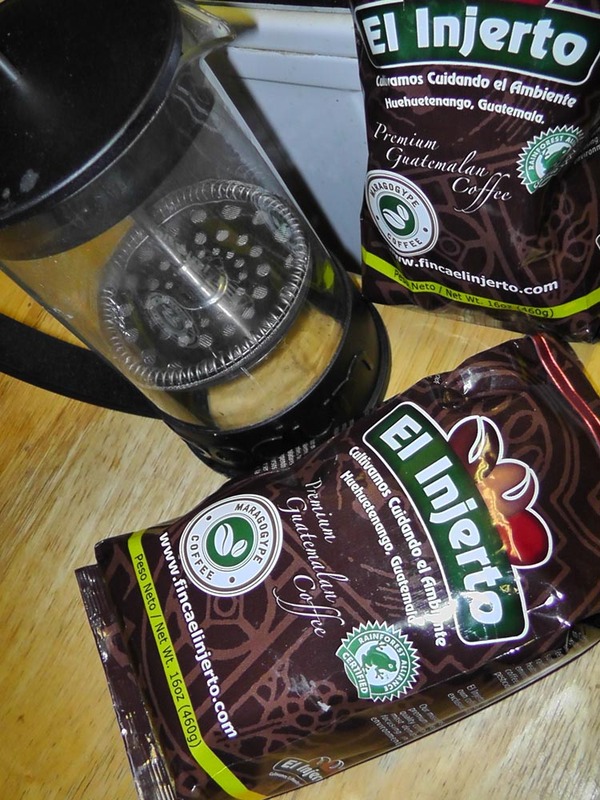 5- El Injerto coffee: It exists at Huehuetenango in Guatemala. 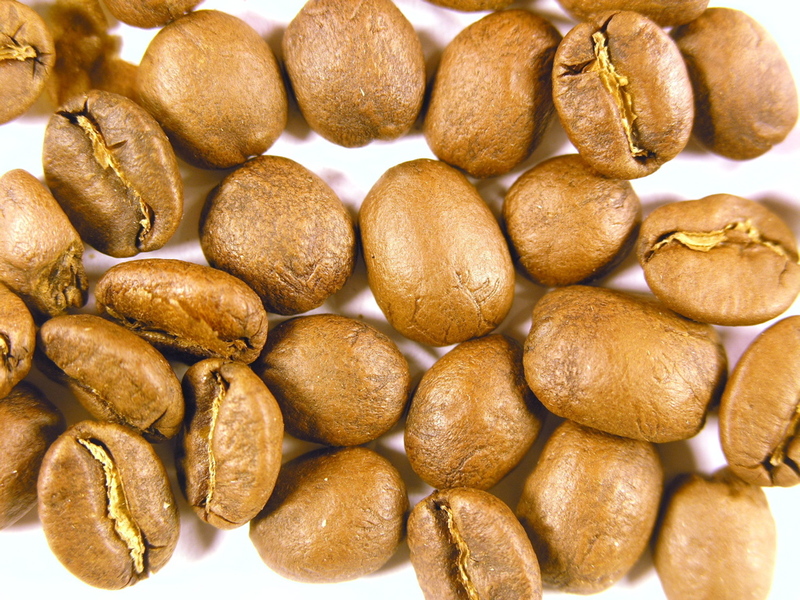 One pound of these beans costs $25 before being roasted and $50 for the roasted beans. 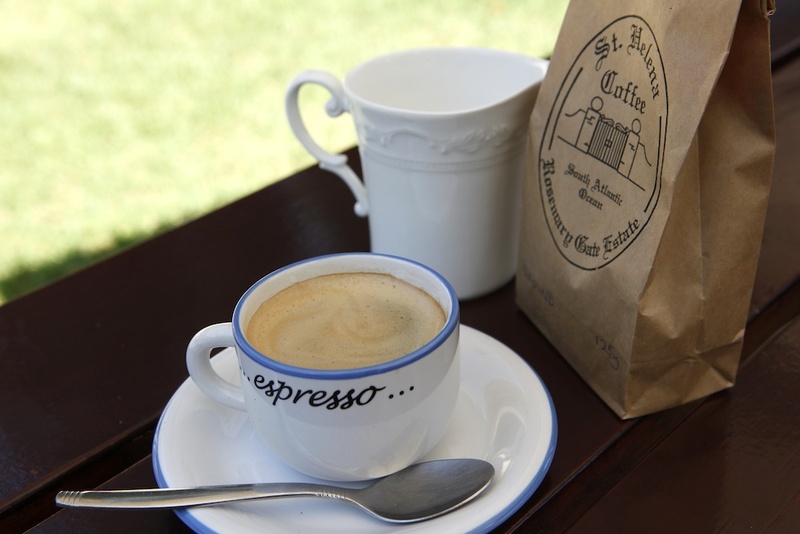 6- Fazenda Santa Ines: It comes from Minas Gerais in Brazil. 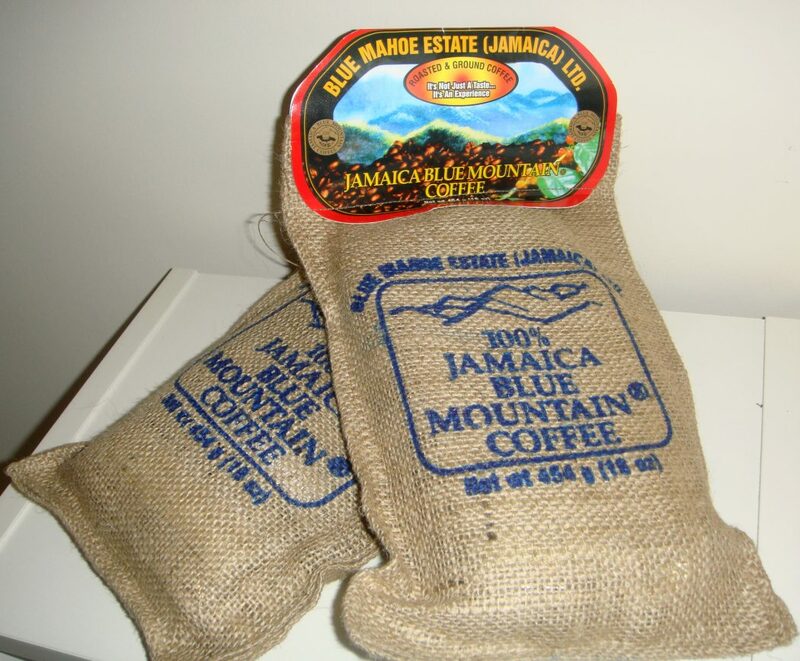 One pound of this coffee costs $50. 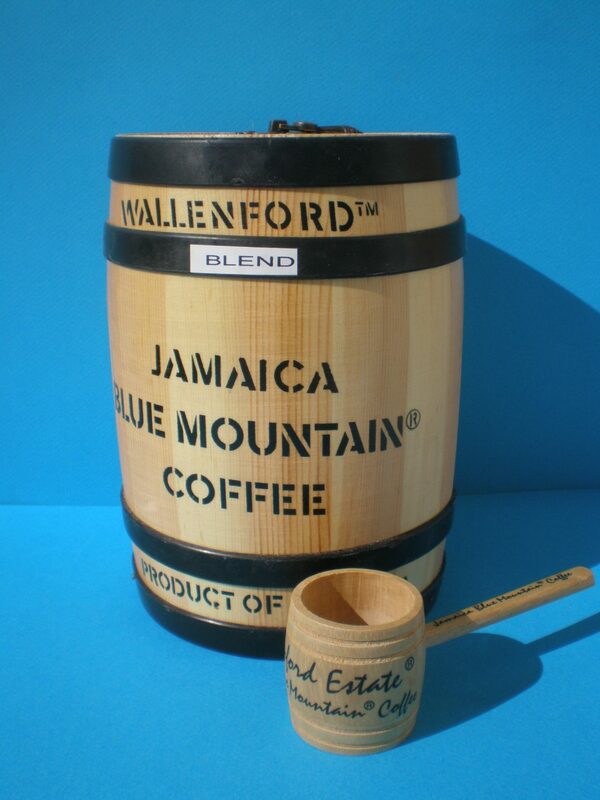 7- Blue Mountain: It exists at Wallenford Estate in Jamaica. 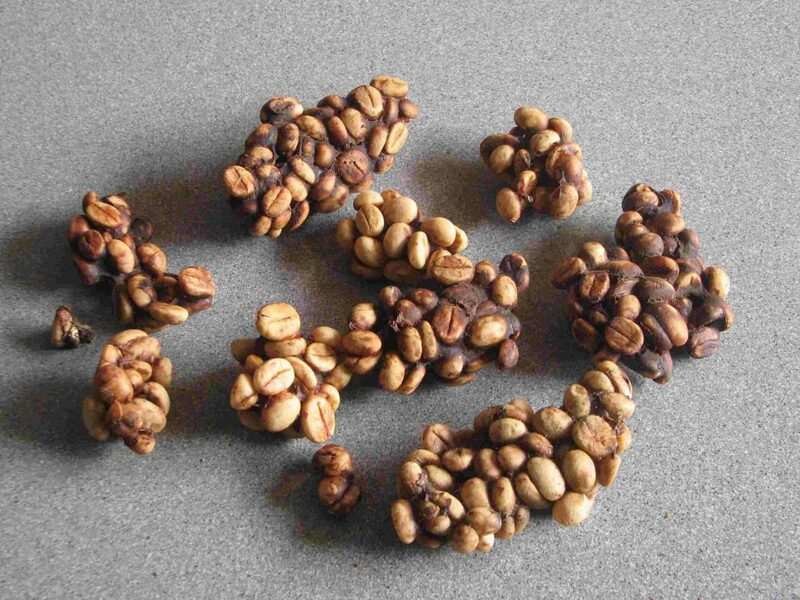 One pound of these coffee beans costs $49. 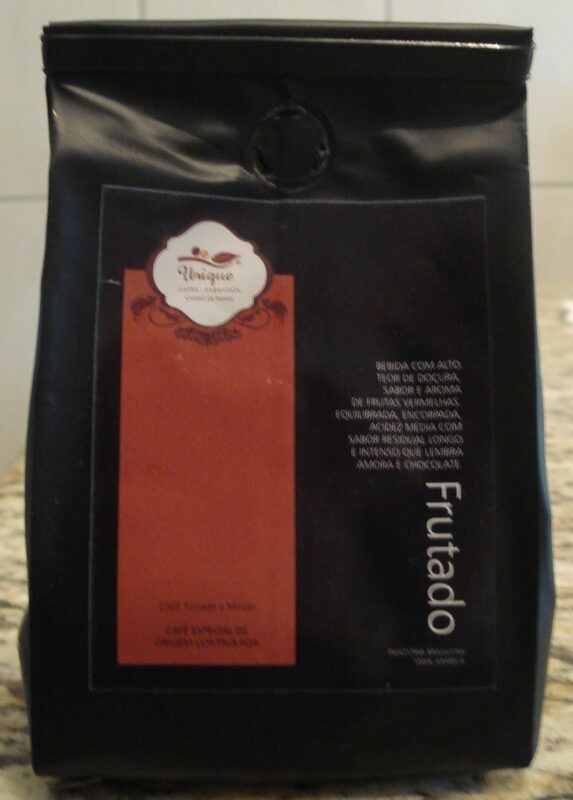 8- Los Planes: This coffee comes from Citalia El Salvador. 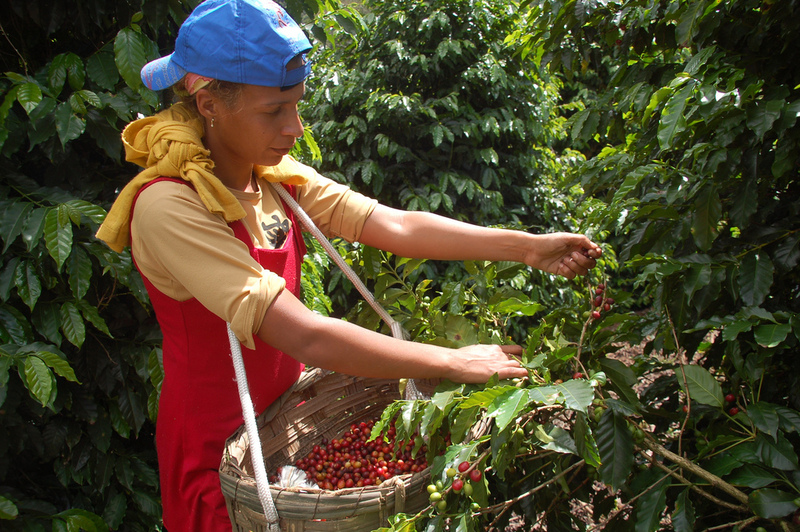 One pound of this coffee costs $40. 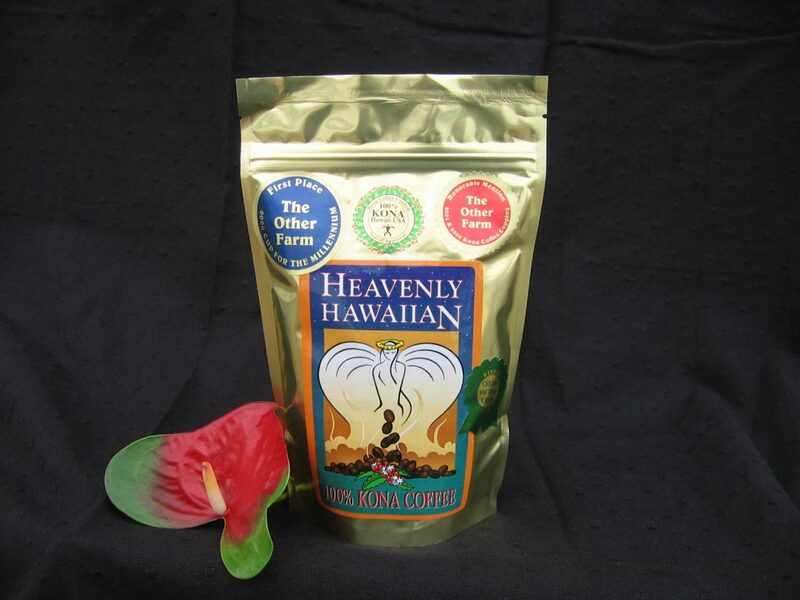 9- Kona coffee : It comes from Hawaii. 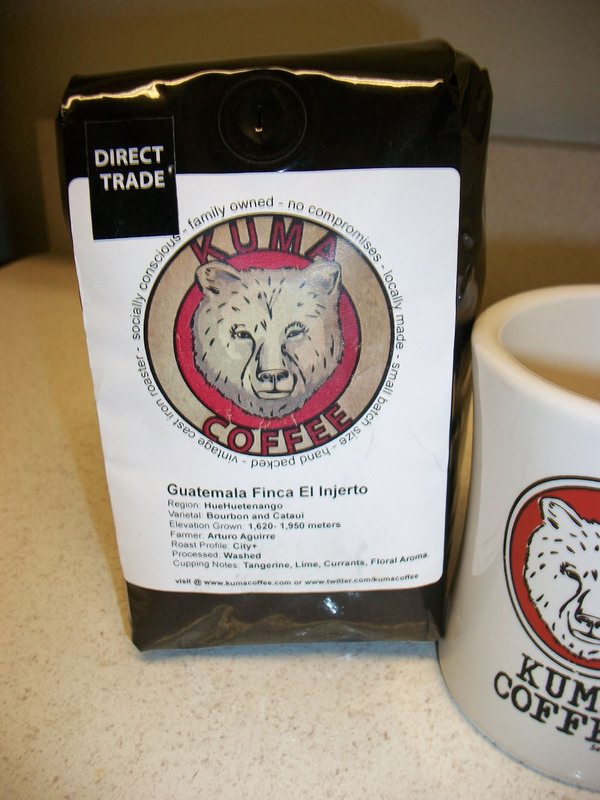 One pound of this delicious coffee costs $34. 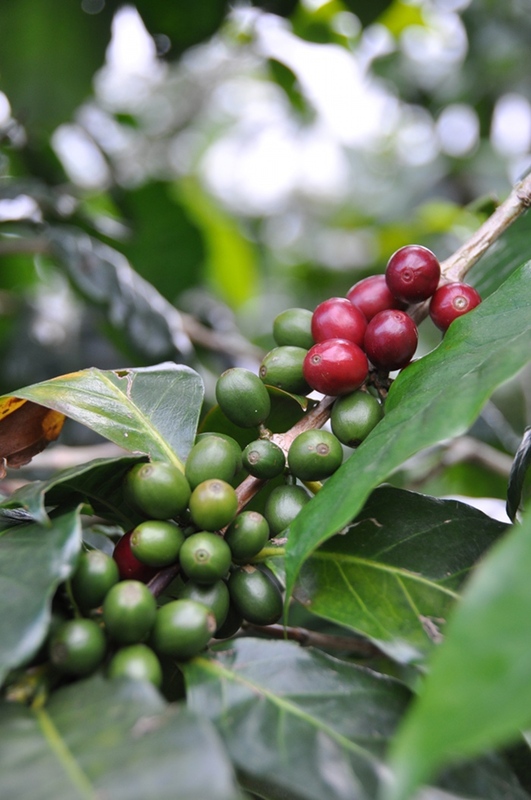 10- Rwanda Blue Bourbon: It is presented to us by Starbucks which is an American coffee company that is widely known. 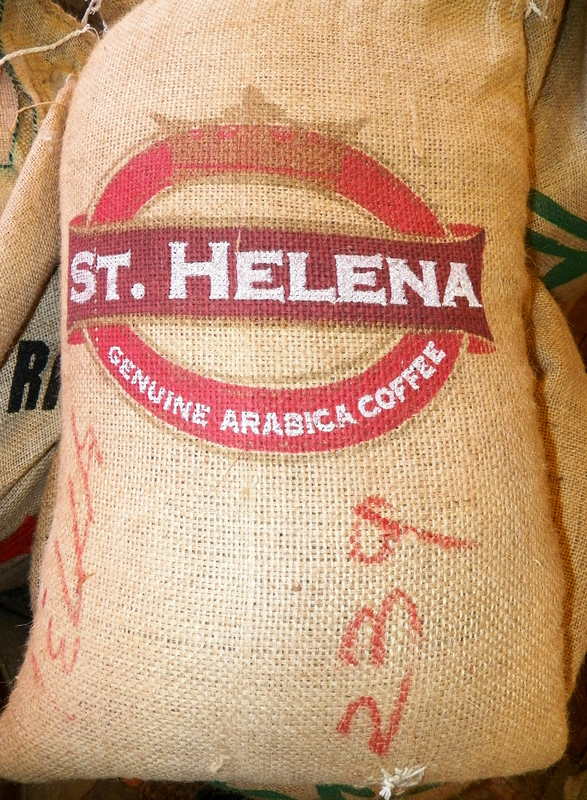 One pound of this coffee costs $24. 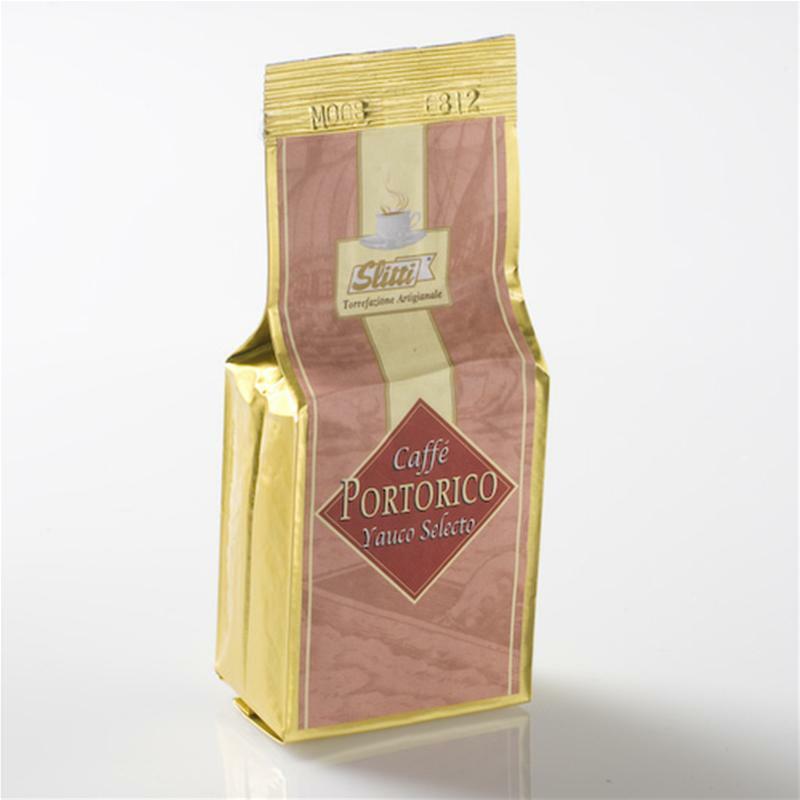 11- Yauco Selecto AA: It exists in Puerto Rico. 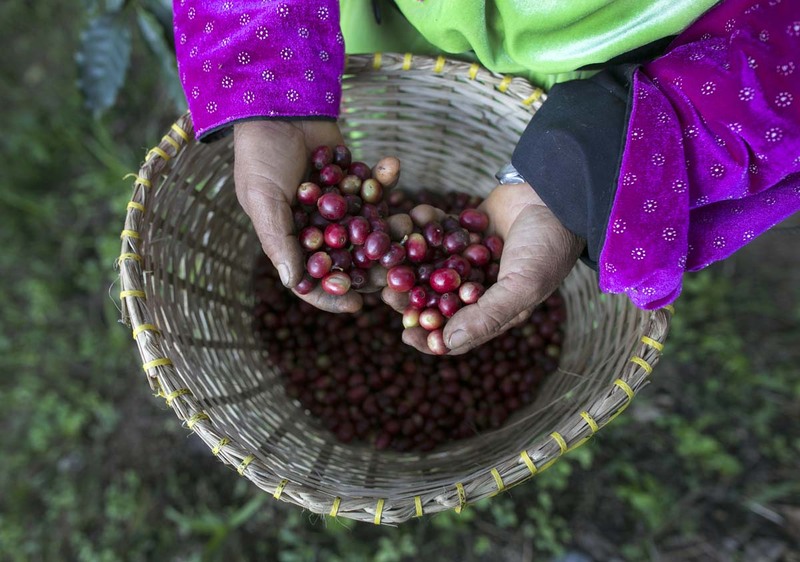 One pound of this coffee beans costs $22. 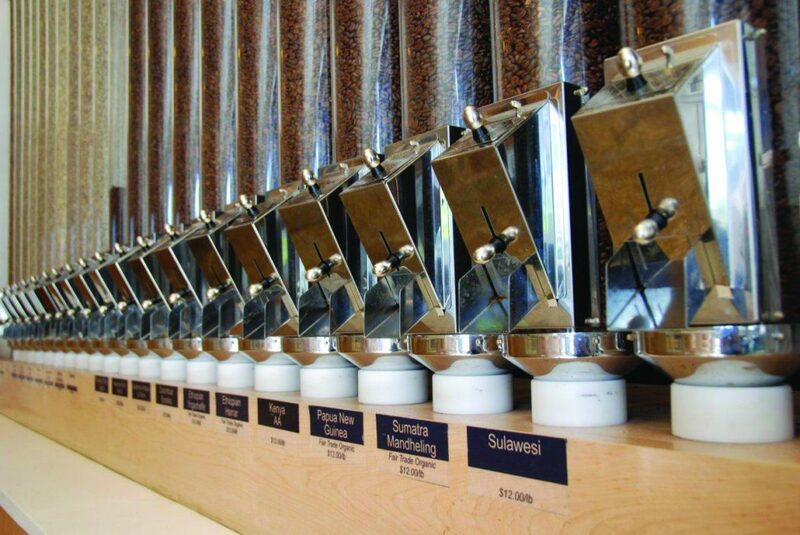 1- Roasting Plant Javabot: It is the most expensive coffee maker that you can find in the whole world. 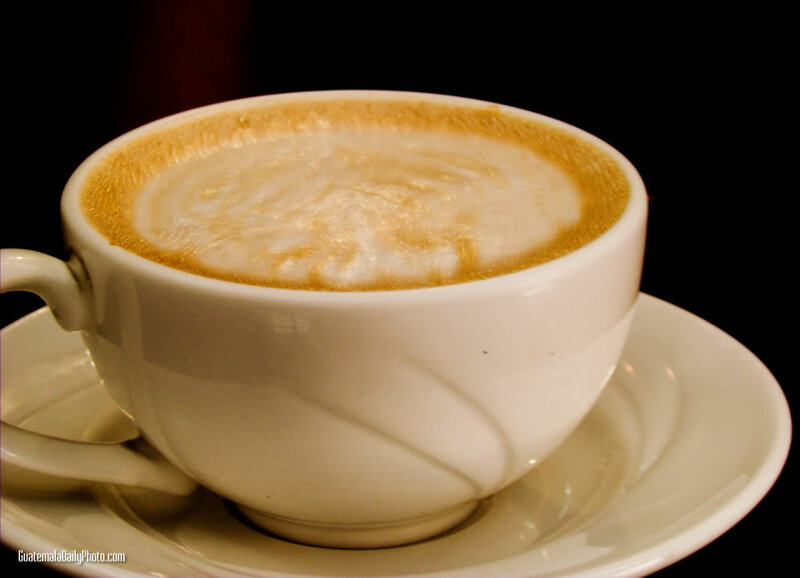 It costs about ($1,000,000) yes, one million dollars which is considered to be an imaginary price. 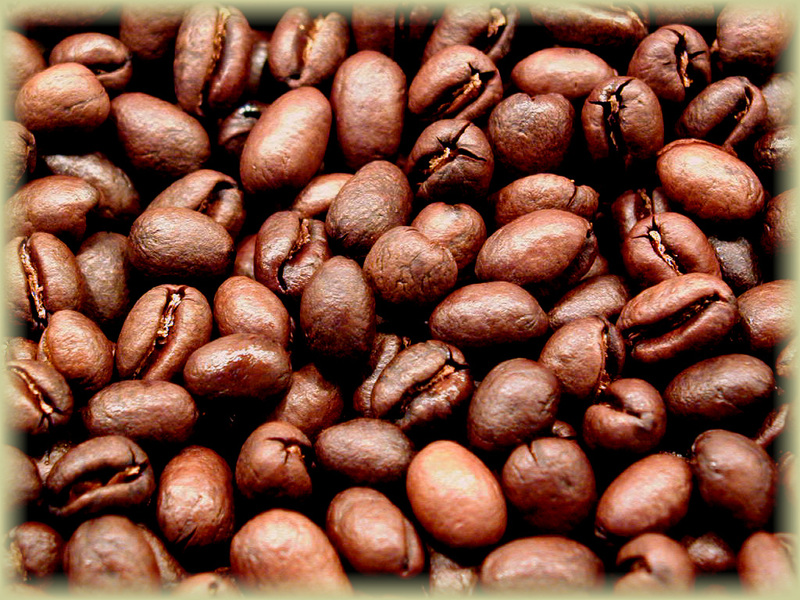 It is responsible for the whole process of making coffee beginning with roasting green beans to pouring prepared coffee. 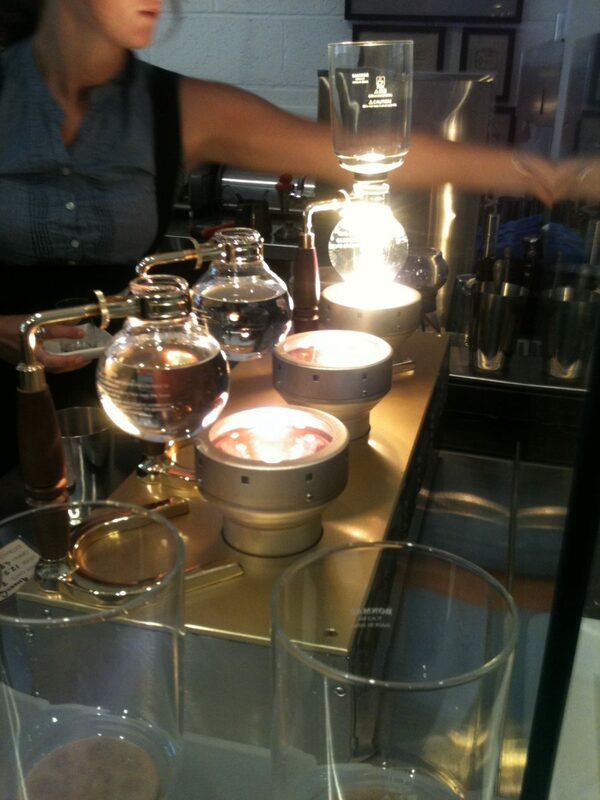 2- Siphon Bar: It is the second most expensive coffee maker in the world. 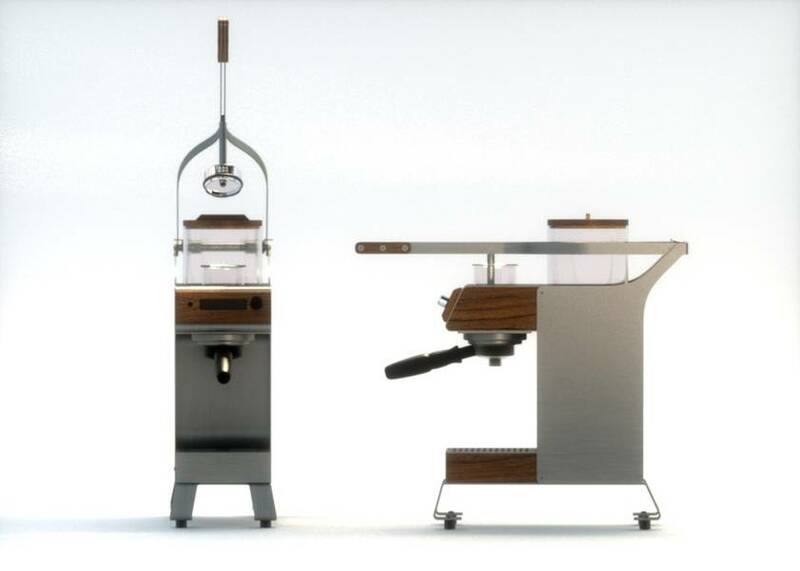 It costs $20,000. 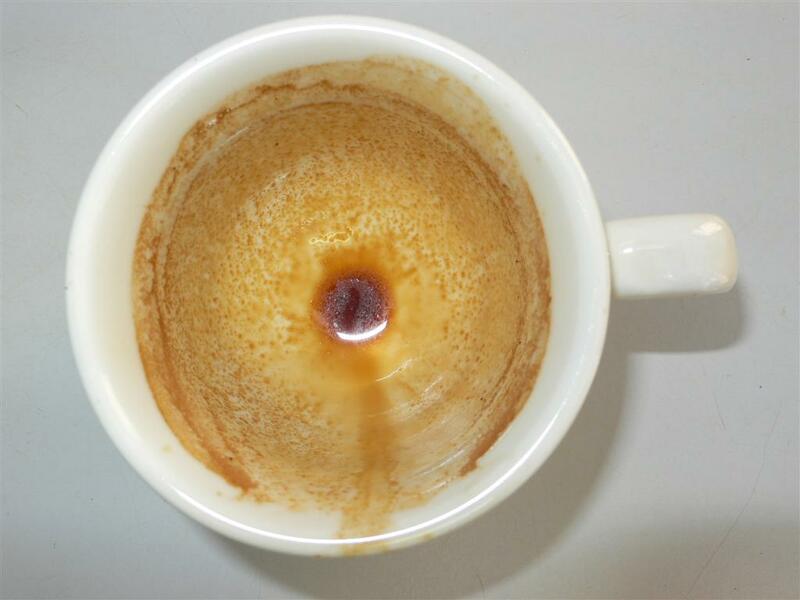 3- Blossom One Limited: it is a coffee maker that was designed by NASA and Apple engineers and developed by Jeremy Kuempel . 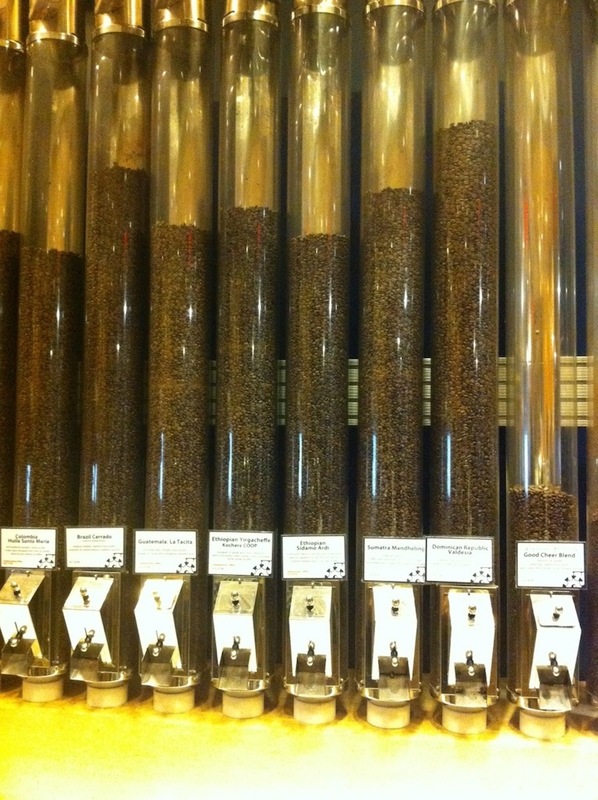 It costs $11,111. 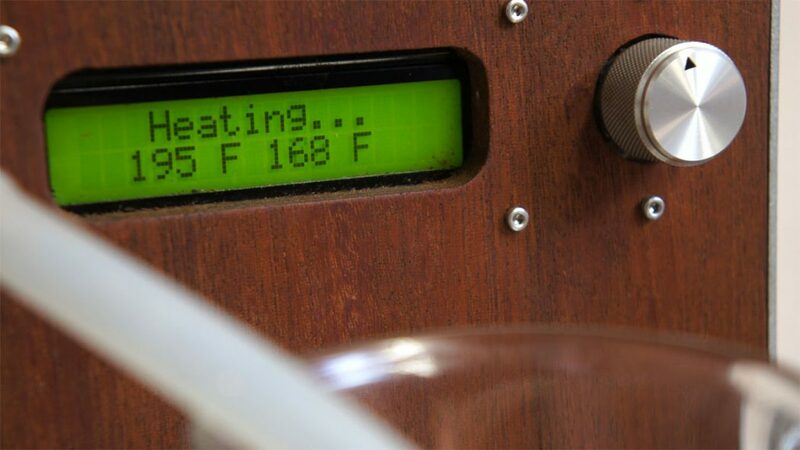 It is provided with a three mega pixel camera and the ability to connect to WiFi. 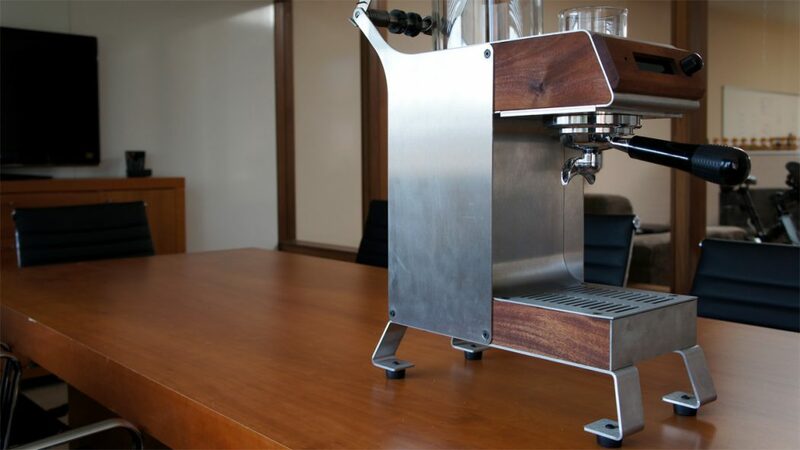 4- Clover: It is one of the most expensive coffee makers in the world that costs $11,000. 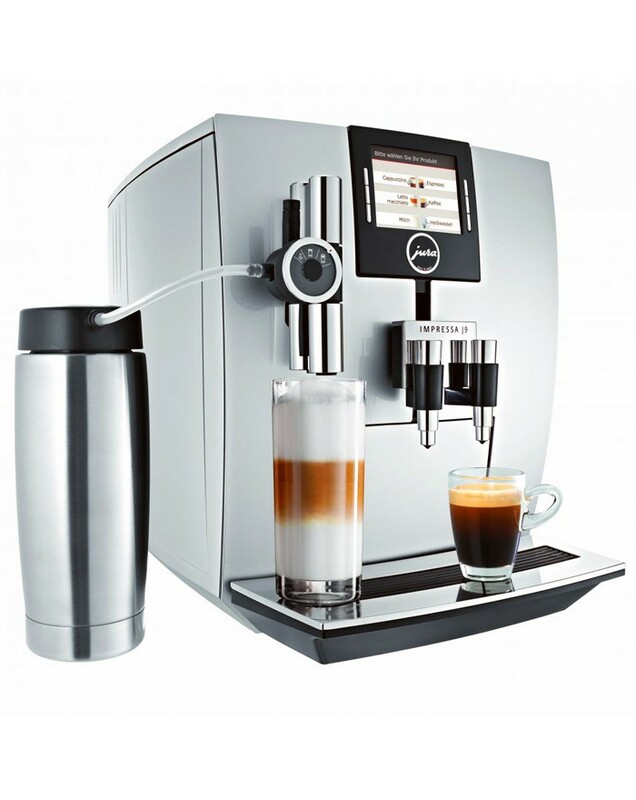 By using this coffee maker, you will be able to control everything for making a cup of coffee such as the temperature and amount of water to give you a well prepared cup of coffee. 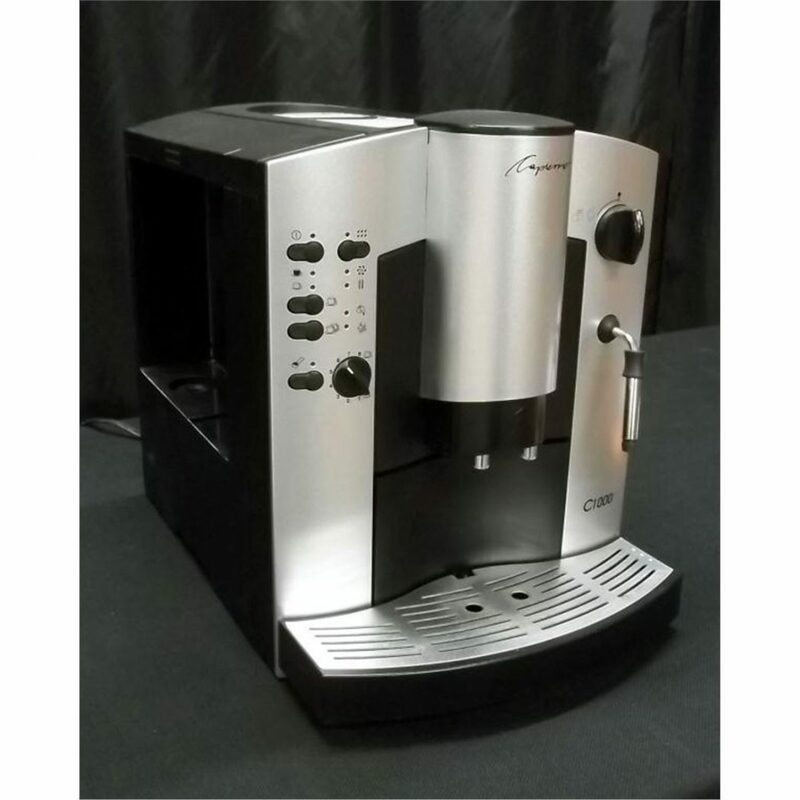 5- Jura-Capresso: This type of coffee maker costs about $3,000. 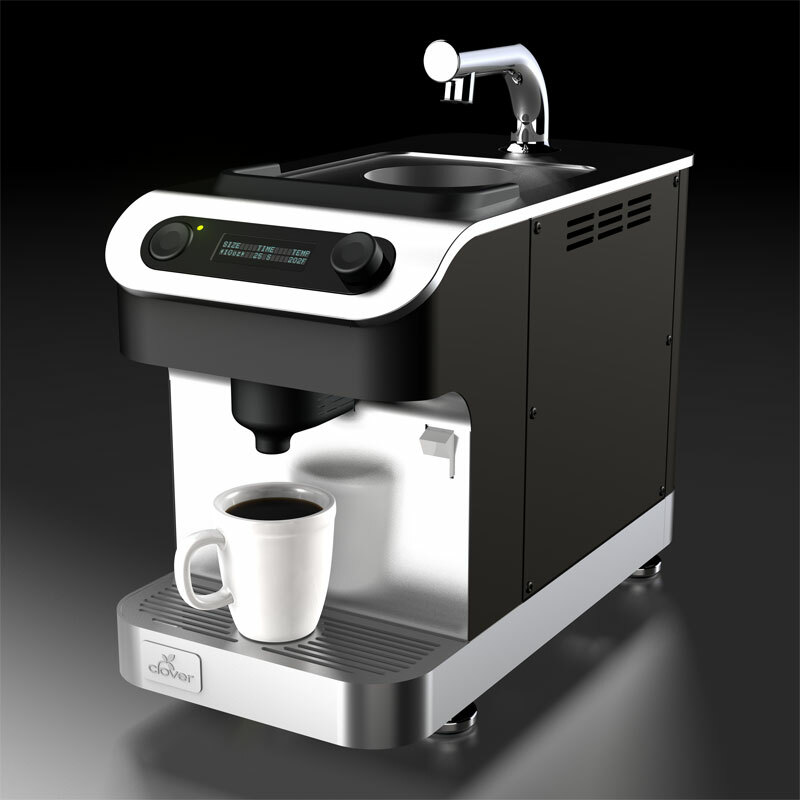 6- Jura IMPRESSA J9 One Touch TFT: It costs $2,799. 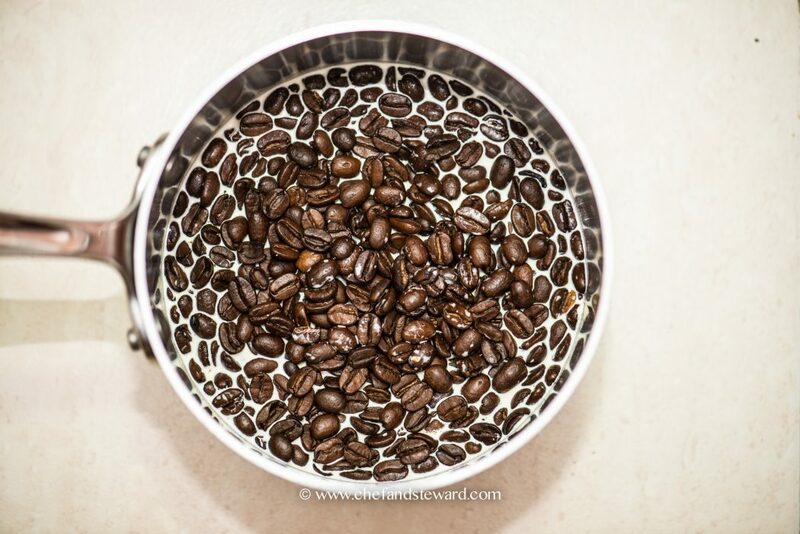 You can use it to prepare a tasty cup of coffee in an easy way. 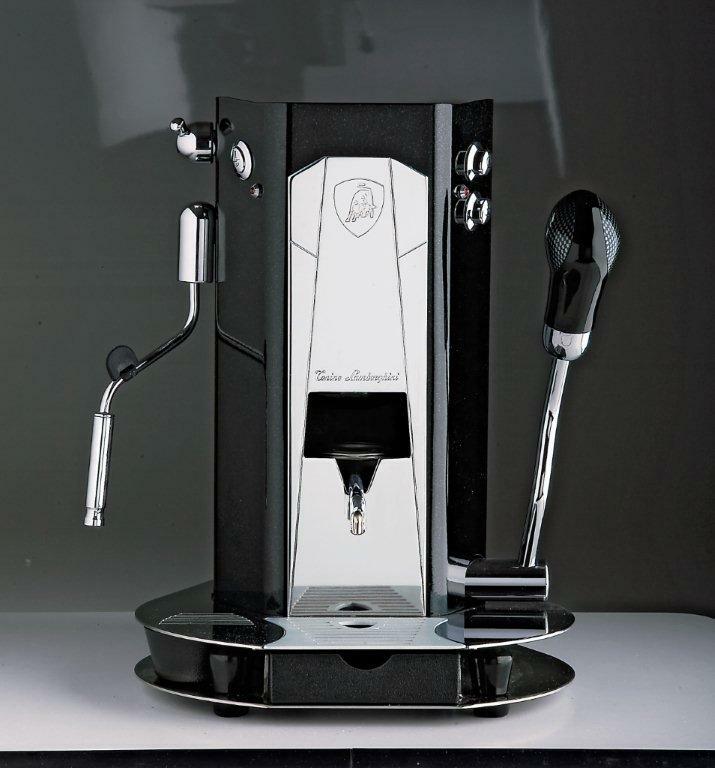 7- Lamborghini: This type of coffee makers is considered to be more affordable in price than the other types as it costs about $1,750.